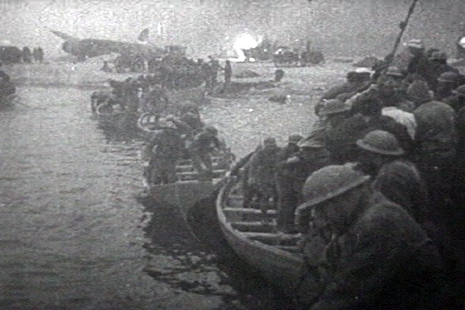 Due to war-time censorship and the desire to keep up the morale of the nation, the full extent of the unfolding "disaster" around Dunkirk was not publicised. However, the grave plight of the troops led King George VI to call for an unprecedented week of prayer. Throughout the country, people prayed on 26 May for a miraculous delivery. The Archbishop of Canterbury led prayers "for our soldiers in dire peril in France." Similar prayers were offered in synagogues and churches throughout Britain that day, confirming the public suspicion of the desperate plight of the troops. Initial plans called for the recovery of 45,000 men from the British Expeditionary Force within two days, at which time it was expected that German troops would be able to block further evacuation. 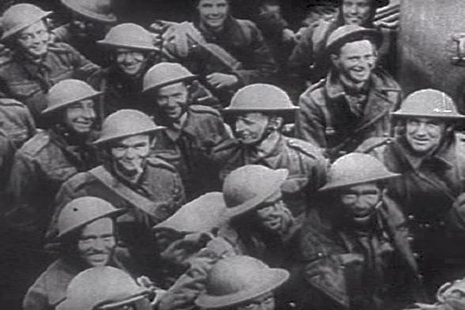 Only 25,001 men escaped during this period, including 7,001 on the first day. 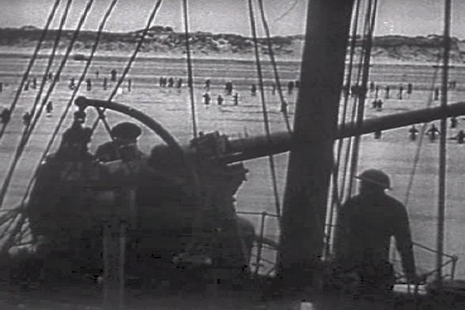 Ten additional destroyers joined the rescue effort on 26 May and attempted rescue operations in the early morning, but were unable to closely approach the beaches, although several thousand were rescued. However, the pace of evacuation from the shrinking Dunkirk pocket steadily increased. On 29 May, 47,000 British troops were rescued in spite of the first heavy air attack by the Luftwaffe in the evening. The next day, an additional 54,000 men were embarked, including the first French soldiers. 68,000 men and the commander of the BEF, Lord Gort, evacuated on 31 May. 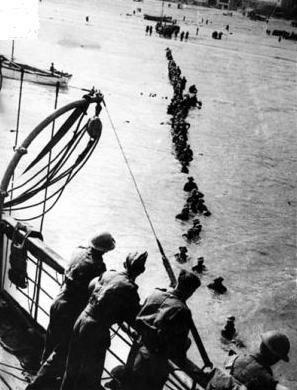 A further 64,000 Allied soldiers departed on 1 June, before the increasing air attacks prevented further daylight evacuation. The British rearguard left the night of 2 June, along with 60,000 French soldiers. 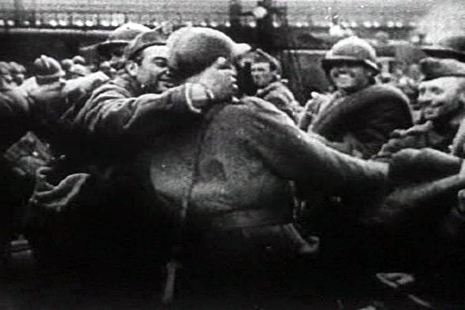 An additional 26,000 French troops were retrieved the following night before the operation finally ended. 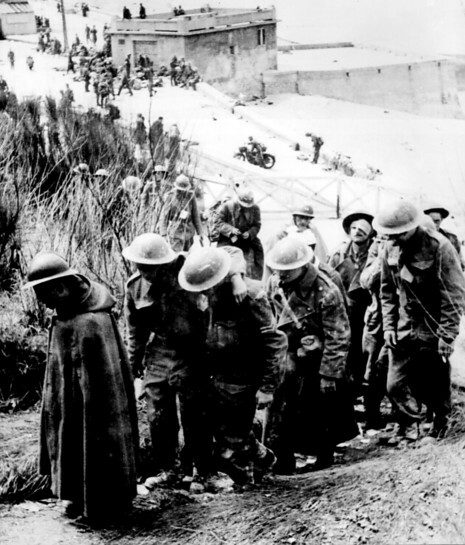 Operation Dynamo, the evacuation from Dunkirk of 27 May-4 June 1940, is one of the most celebrated military events in British history, and yet it was the direct result of one of the most crushing defeats suffered by the British army. Only eighteen days before the start of the evacuation the combined British and French armies had been seen as at least equal to the Germans. If Belgium and Holland came into the war, then the combined Allied armies could field 144 divisions, three more than the Germans. Even without Belgium and Holland the Allies outnumbered the Germans by almost two-to-one in artillery and by nearly 50% in tanks. For over six months the two armies had faced each other across the Franco-German border, but on 10 May the German offensive in the west began, and that all changed. After only ten days German tanks reached the Channel at Abbeville, splitting the Allied armies in two. All the Germans had to do to trap the BEF without any hope of escape was turn north and sweep along the almost undefended channel coast.